It feels wrong to do a comedy show after the events of December 14th. 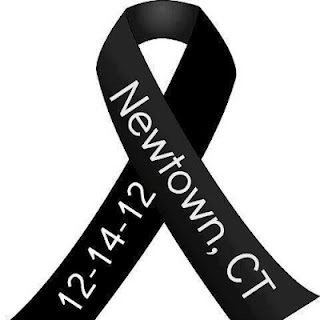 I felt sick to my stomach watching the coverage of the Newtown School Shooting on Friday. And over this past week, I could see how it's been weighing on the hearts of people around me... family, friends and even strangers. The world seems a little different. Seeing the faces of those innocent children and hearing the stories of the heroic teachers was very powerful... and very sobering. The thought to cancel this week's show briefly crossed my mind. Then, I thought about dedicating part of the show to a discussion of the events. But I think the best thing.... is to do what we always do. It's our job to give you guys a brief escape from everyday life. We don't talk about politics. We don't talk about the things that divide us. We don't talk about senseless tragedy. We leave that to other people. Instead, we do a goofy show about theme parks. And hopefully, we make you laugh. Laughter is the best medicine. Laughter is what makes us feel alive. Laughter is a wonderful gift. So, while EB and I don't directly talk about the tragedy in Connecticut on this week's show, please know that everyone there is in our thoughts and prayers... as are all of you.